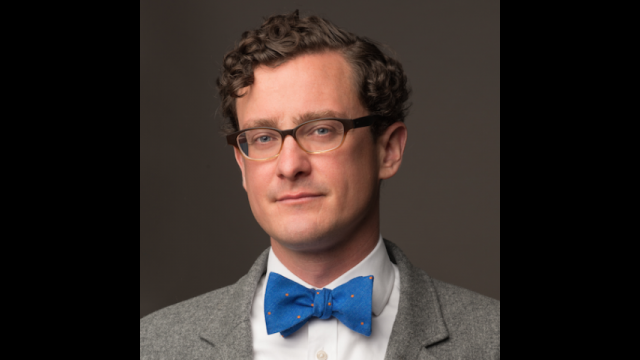 Milliner will present “The New St. Victor: A 12th-Century Model for 21st-Century Liberal Arts,” a lecture hosted by the Baylor Honors College at 11:30 a.m. Friday, Feb. 19, in Cox Lecture Hall of Armstrong Browning Library. Milliner will focus on an overlooked model of Christian education today, found in the 12th century school of St. Victor, near Paris. 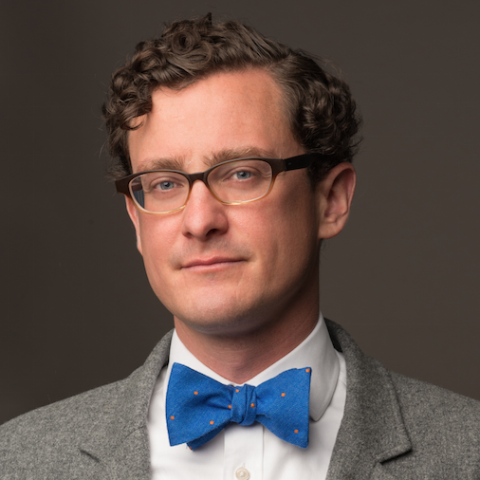 Milliner describes St. Victor as “a school of mysticism, fully integrating liturgical and spiritual life with intellectual pursuits.” He plans to explore the Victorine approach using architectural examples, including a look into why St. Victor is suited to address the contemporary challenge of Islam. Milliner, who graduated from Princeton University with a Ph.D. in art history, specializes in Byzantine and medieval art with a focus on how such images inform contemporary visual culture. He is widely published in both academic and popular venues and has given scholarly presentations at the University of Chicago, American University, Indiana University and Duke University. Milliner recently was appointed to the Curatorial Advisory Board of the United States Senate. This event is free and open to the public. Armstrong Browning Library is located at 710 Speight Ave.
For more information, contact Elizabeth Corey.